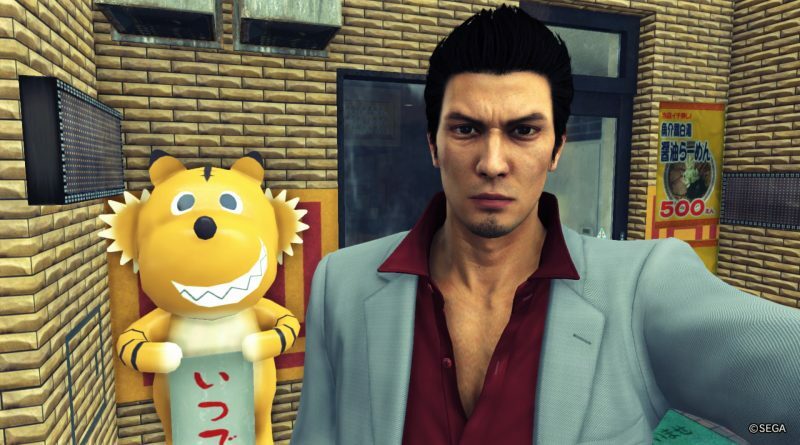 Long left to niche status in the West, the Yakuza franchise has spent the last year punching its way to larger global prominence with Yakuza 0 and Kiwami. Those games, which also reintroduced the series to much of Japan, set the stage for a game that doesn’t need the exposition or explanation to be understood, that can stand without supports on the backs of those that preceded it. Yakuza 6: The Song of Life is Kiryu’s last story, and that clearly meant a lot to those who crafted it. 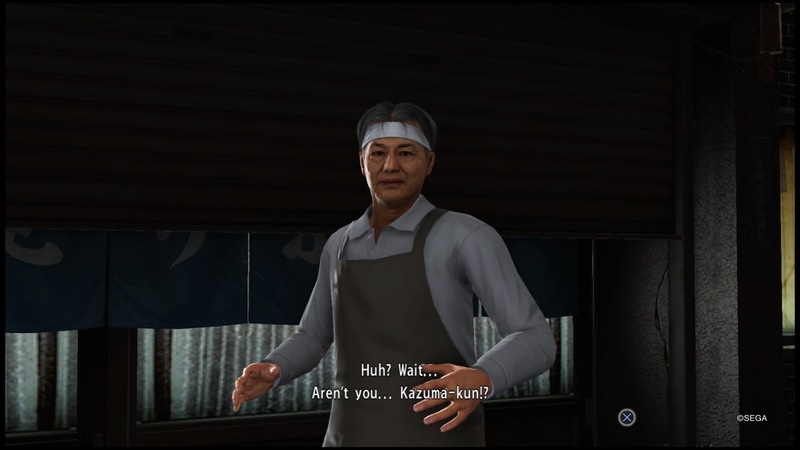 The Yakuza series has always been about telling interesting stories, with the traversal and combat lagging behind in a lot of ways. 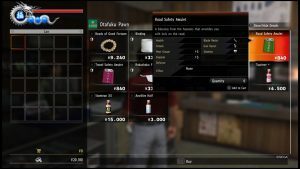 While they’re not totally fixed, Yakuza 6 takes steps in the right direction to mitigate these issues. 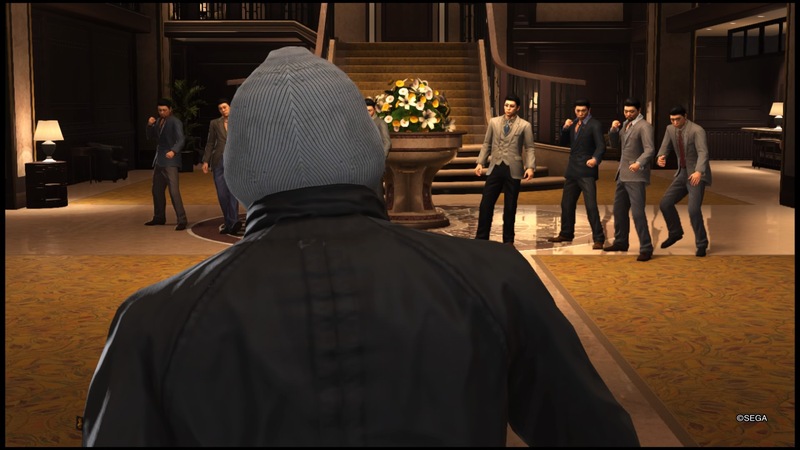 It has embraced the concept of being a playable crime tale, taking cues from the Uncharted franchise and building set-piece moments to build the drama. 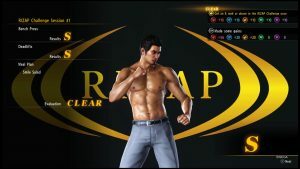 Important battles will cut away from active combat to have its characters do cool moves that are outside of the scope of its fighting system, rather than building clunky combat add-ons or limiting the possibilities for action to those you can already do. You’ll get enough control to feel like you’re still playing, but rather than, say, build an ill-advised first-person aiming system on a budget, Kiryu just grabs the rocket launcher for a second and fires off a well-framed shot. Also like Uncharted, the game puts Kiryu in burning or collapsing buildings and has him balance on ledges and make dramatic jumps. It works, and it feels different enough because it’s built around hand-to-hand combat and tight corridors rather than gunplay and vistas. Yakuza 6 has embraced the concept of being a playable crime tale, taking cues from the Uncharted franchise and building set-piece moments to build the drama. 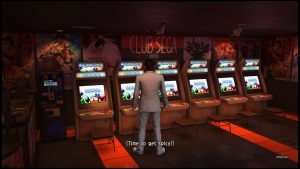 With the next Yakuza debuting a new protagonist, this last installment in Kiryu’s tale focuses the narrative more than the last few, multi-view stories. This is about the Dragon of Dojima’s fate and personal relationships, building off all that existing work to make the supporting cast feel important. There are also new characters that become “family” in the Fast and the Furious way, forging a bond by fire that turns enemies into blood brothers in an instant. Boy, does it work, too — not in a traditional narrative sense, but with the suspension of disbelief that comes with a well-done action tale — and it’ll have you emotionally invested in virtual people you barely know unlike little else in games. With a new sense of focus brings somewhat diminished whimsy from last year’s Western releases. That’s not to say there’s nothing here — Kiryu’s misadventures with technology are a recurring theme here, and there are definitely laugh-worthy moments — but it feels like the team wanted something a bit more muted this time. The side stories are generally still very good, though, and take advantage of the flashback entries to set up stories told across decades. Seeing minor characters live through different stages of their lives is a compelling thing, even in small doses. It builds a world that, while maybe a bit peculiar to those jumping in on this one first, rewards long-time players more than most. 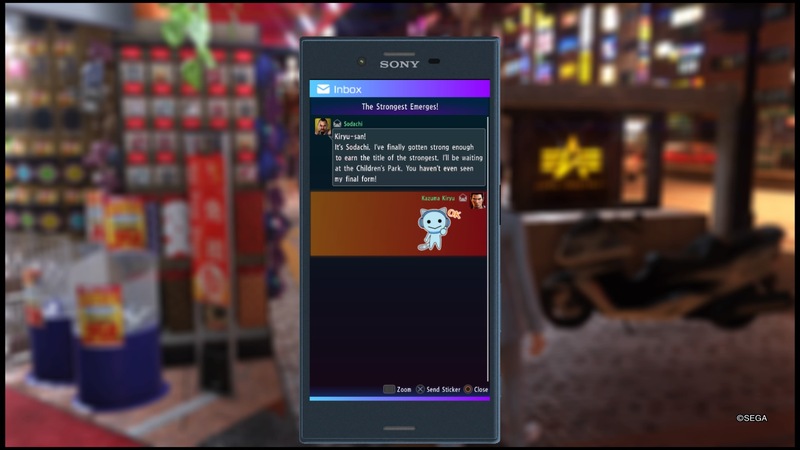 Filling out the world is a series of… well, filler, and this is probably Yakuza 6‘s weakest aspect. The “Troublr” system for instanced missions around the streets is really rather annoying, as it pops up incessantly and makes you feel like a failure when you focus on things that are generally a lot more fun to do. The cat cafe could be an amusing distraction, but befriending cats around town is a hassle. Random battles are not particularly rewarding, though they have been streamlined and are a bit more manageable. There are also some story things we won’t spoil that also slow down the action in unwelcome ways, but thankfully they’re short-lived. Still, there are… ideas here. Successful or not, it’s nice to see the experimentation. Seeing minor characters live through different stages of their lives is a compelling thing, even in small doses. The biggest minigame inclusion is Clan Creator, a sort of real-time strategy game featuring gangsters to collect and train in your strike teams. It’s not the most robust thing, if you’re looking for something tactical; it’s easy to breeze through the story missions, especially if you input some of the released codes for stronger promotional fighters. 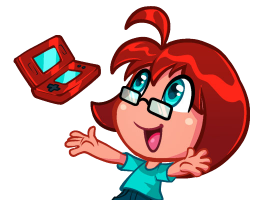 But it’s a fun distraction, and an interesting way to use the guest characters from New Japan Pro Wrestling to best effect. There are also online options for it, so you can play friends’ teams and take on higher-level foes. Maybe that’s for you? 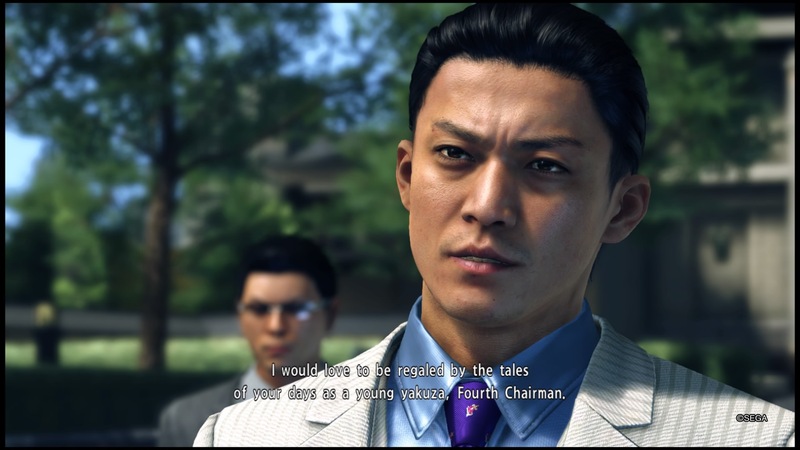 Or maybe you just quickly run through the quests and use all that experience to strengthen Kiryu. 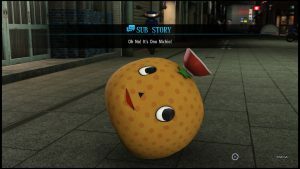 Yakuza 6: The Song of Life is the culmination of many things, but also one that builds a great foundation for what comes next in its universe. It’s not a perfect game by any means, but perhaps it would be against the series spirit if it were; Yakuza is about curiosities peppered among compelling plots, whimsy atop the drama. And Yakuza 6 gets what it should be better than any game before it.